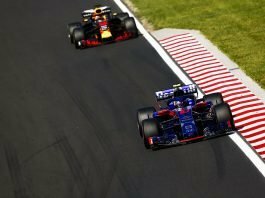 Toro Rosso F1 news and updates: The Toro Rosso F1 team is a year younger than sister team Red Bull. Toro Rosso was largely seen as a feeder team for Red Bull. The team was born from the ashes of the Minardi team. When Minardi boss, Paul Stoddart sold his remaining assets to Red Bull’s Dietrich Mateschitz, Toro Rosso was the result. 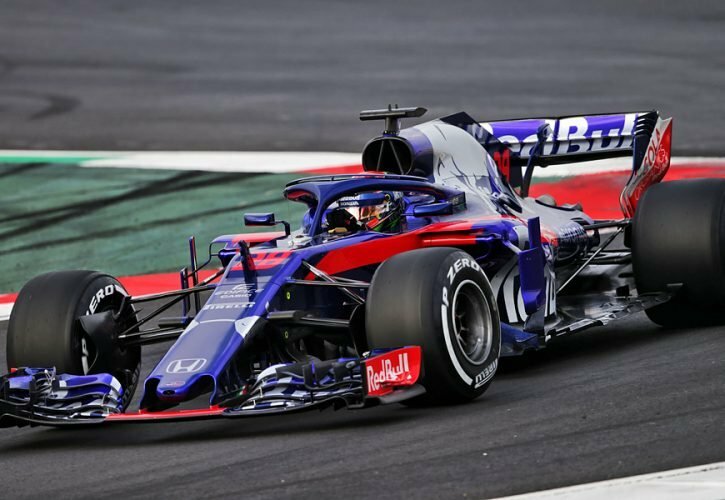 A number of former Toro Rosso drivers have been promoted to Red Bull, namely, Sebastian Vettel, Daniel Ricciardo, Max Verstappen, Daniil Kvyat and now Pierre Gasly. 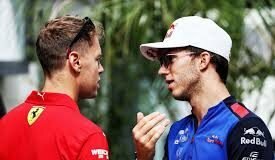 Their driver line-up for 2019 will be Russian driver Daniil Kvyat and Thai driver Alexander Albon. On-track Achievements The team scored points in their first season, with Vitantonio Liuzzi finishing 8th in USA. Their big break came in 2008 at the Italian Grand Prix. 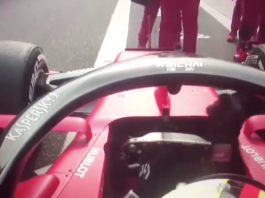 Sebastian Vettel had stunned many when he nabbed pole position at a damp Monza circuit. He would later convert that into a win, again in the damp conditions. In the process, he broke the record for the youngest pole-sitter and youngest race winner. 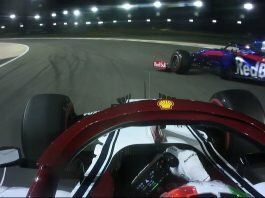 To this day, his pole-position record still stands, despite Max Verstappen’s efforts. It also remains as Toro Rosso’s only win in their F1 career. That year, they also had a career-best finish of 6th in the constructor’s championship. 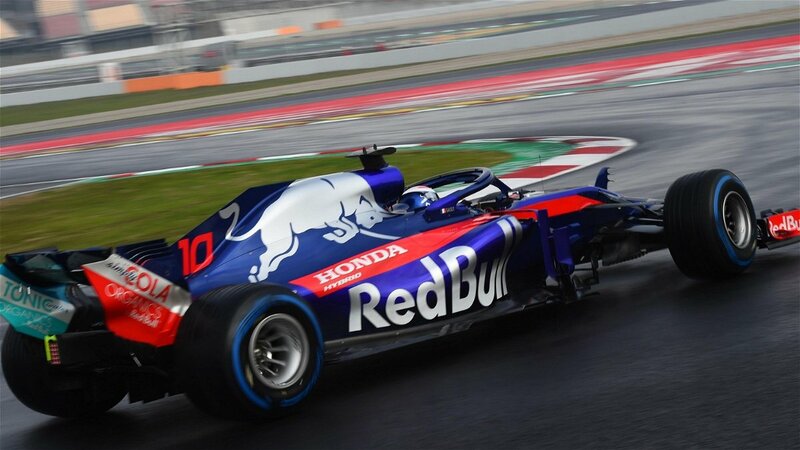 Toro Rosso’s Sponsors Toro Rosso largely share sponsors with Red Bull. For the sake of clarity, their title sponsor is Red Bull, for obvious reasons. Other sponsors include Pirelli, Honda, Siemens and Casio. On October 19th, 2018, American fast-food giant KFC signed on as a sponsor. Charity Like sister team Red Bull, Toro Rosso also supports Wings for Life Charity. 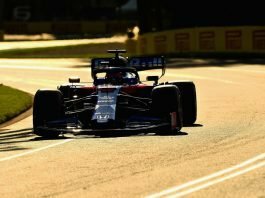 Please tune in for more Toro Rosso F1 news and Toro Rosso F1 updates. 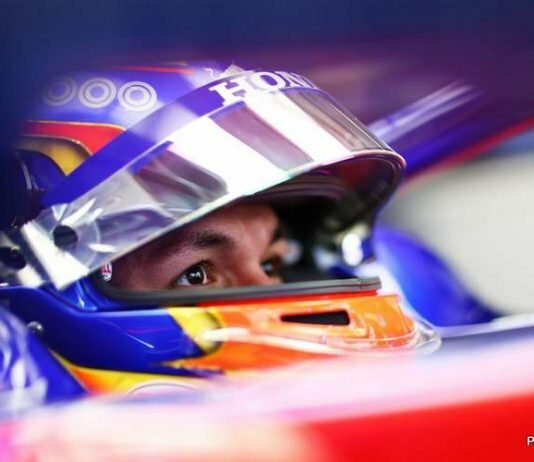 Why Is Alex Albon The Real Surprise Of The Season?